I think we are each other's missing link in our search for our family tree! 2. 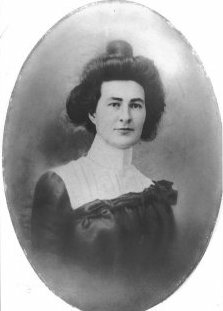 Mickey Burns  was married to Mary Sullivan and lived near Manotick Station. James Burns (1833-1908) married Ann Robb b. 1846 from Scotland. 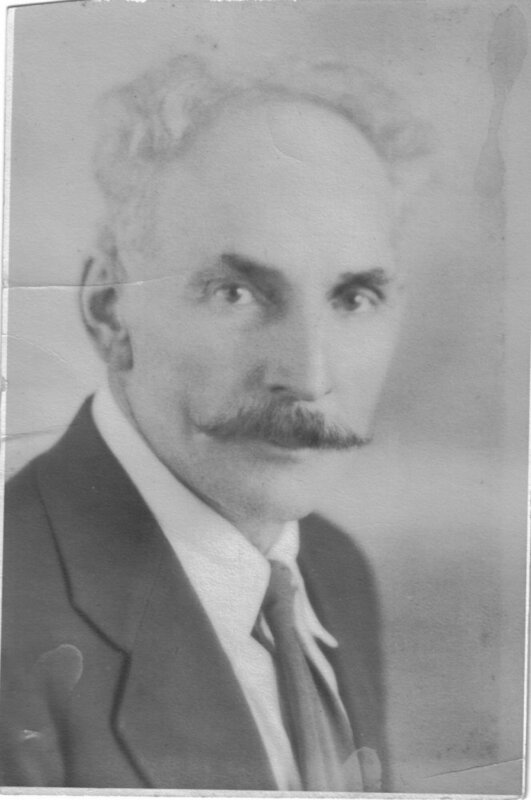 James Henry who married Elizabeth Harney, daughter of Patrick Harney Jr.
from 1877 to 1908. 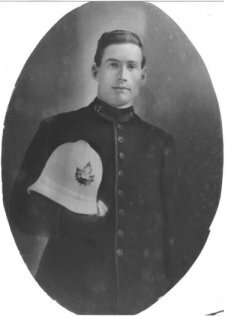 James H. jr. also was a mounted Royal canadian police officer. 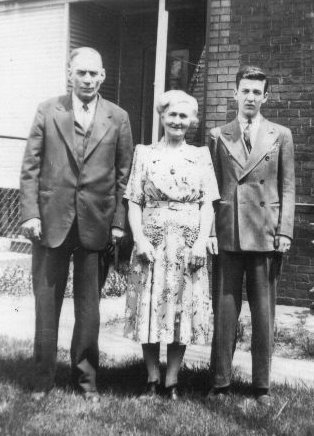 James H. and Elizabeth and clan immigrated in 1923. OK, I have only about a million questions for you. Hopefully, together we can sort them all out. Burns were in the 1800's. in the cemetery at South Gloucester than any other name. Great pictures! Thanks for them and also for the obit for James Burns. They were a good-looking couple. 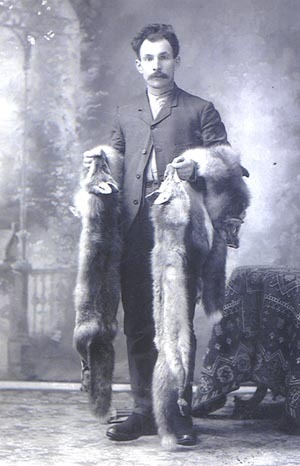 Henry Burns, son of James Burns and Ann Robb, right? in Ottawa. He drove the last street car off the streets of Ottawa c. 1952. Terry apparently lived on Somerset Street in the 1940's. When my scanner is working again, I'll send it to you. way, which Larry was the trapper? there on Concession 2, lot 5 I think its off of Manotick Station Road. See posting dated March 1, 2011, below. > My mom returns from Florida monday. She's going to love this! school "with the horse with the buggy behind" because the water covered the road. brother was a streetcar operator in Ottawa and lived on Louisa Street. . Unfortunately, she doesn't remember a lot. The family moved to Ottawa when she was about 6. She did not know that Larry was a trapper, but she does remember that he lived in the North for parts of the year. Thanks for the following picture of Larry. My mom has the deed for the Kilfoyle property! (Guilfoile, later moved to the Gatineau). worked for the railroad, one was a policeman and the other on the trollies. First, here's what I found out about the Pokey Moonshine Settlement. whiskey still back in the bush, along the railway track. bought a raffle ticket was a winner of a bottle. to have had some interesting things going on in the neighbourhood. in Ottawa, if she had any here. the River Road) although it says Lawrence Sutton was 23.
apparently not still there (new houses have been built in the area). Mary Kilfoil / Guilfoyle was murdered c. 1926.
and Elizabeth Walsh lived. The roof has fallen in and it's sad looking now. you pictures of these also. > Should I order all four or are they different families? > settlement was all about. My name is Patricia Flynn Jenkins. I found your site delightful, and I learned a lot. I remember Elizabeth, as a small child, but never got the chance to see my greatgrandfather. it was nice seeing your site, and I will check back to see if anything new is added. Nice to meet a new cousin! renovations and we counted 14 layers of siding over the original log house. Burns page as a contact for other researchers? Stella, Jack,Dennis, Lilly, Patricia, Mike and Anthony, the twins, I've got a family pic. she must be close to 90. I will correct their names as best I can. Thanks to Patricia for this picture. they were living somewhere in Sandy Hill (Ottawa). because in those days six year old's chopped wood. the early 60's, and was buried at Beechwood Cemetery (I think). 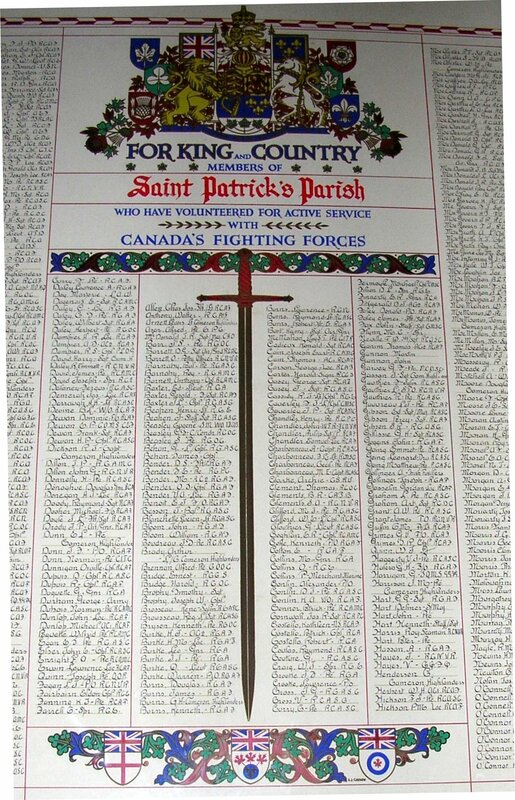 Patrick  ,m head m. born Oct 20,1840 age 60  Ont. F. labour  Irish   R.C. Elizabeth  (Davey), wife. M. Born Dec 8, 1848 age  52  Ontario   irish R.C. Devereaux road where the McCabes were . 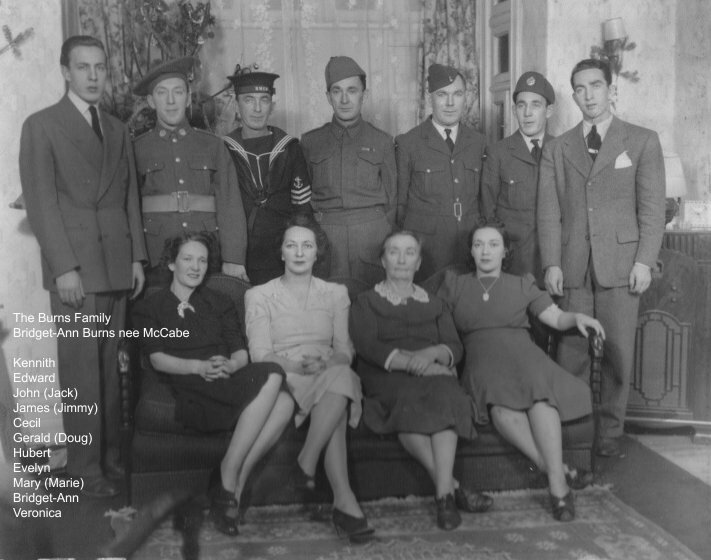 And here's a picture of the Lawrence Burns family during World War II. Bridget-Ann McCabe is second from the right, bottom row. I thought this photo might be of interest to you. It's from St Pat's church in downtown Ottawa. Italy in 1945 by co-incidence. My grandmother sent money to them to go and see the Pope. Question: Did they go ??? anything connected to his mother, Catherine Wrynn, who died when he was 12.
gatherings in the 20's and 30's that she might be in. this all laid out in a visual way in a family tree anywhere? 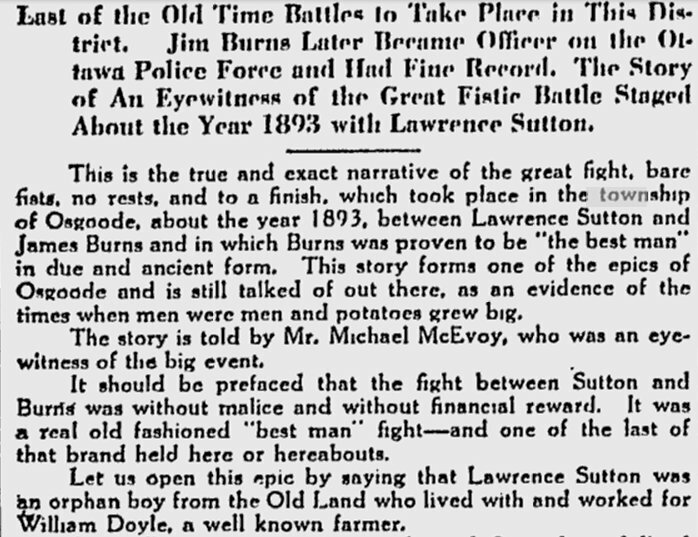 Here's a newspaper article about James Henry Burns and his epic fight with Lawrence Sutton. To read the complete article, visit the Ottawa Citizen for March 10, 1928.
the same A. J Casson. New e-mail address for Vicki Burns is vburns@bell.net (incorporated in the list below). 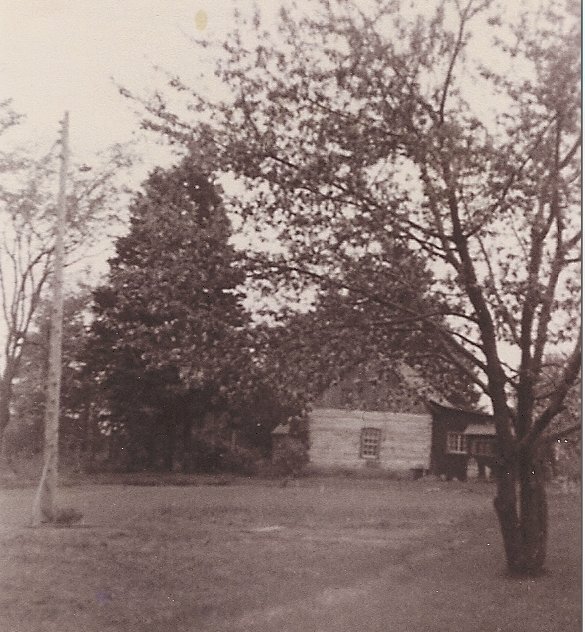 Please find attached a picture of the Harney homestead, Lot 5, Conc. 2, Osgoode Twp.